Plus a smart ceiling fixture and smart wall switches. Creating a smart home can be a complicated affair, with myriad options for adding voice control and automation to your lights, window coverings, thermostats and more. GE wants to simplify your options (with its own branded products, of course) with some new smart ceiling fixtures, wall switches, and lamps for 2018. The C by GE series of connected lighting now includes what the company calls the industry's first voice-integrated ceiling fixtures that hide all the smarts in a flush mount or recessed can option. There's a smart wall switch, too, which can provide voice-control to your connected lights, turning them on or off, dimming them, or changing the temperature of the light. No separate GE hub is needed either, and there's a built-in antenna to make sure you can access it, even if someone accidentally flips the switch manually. 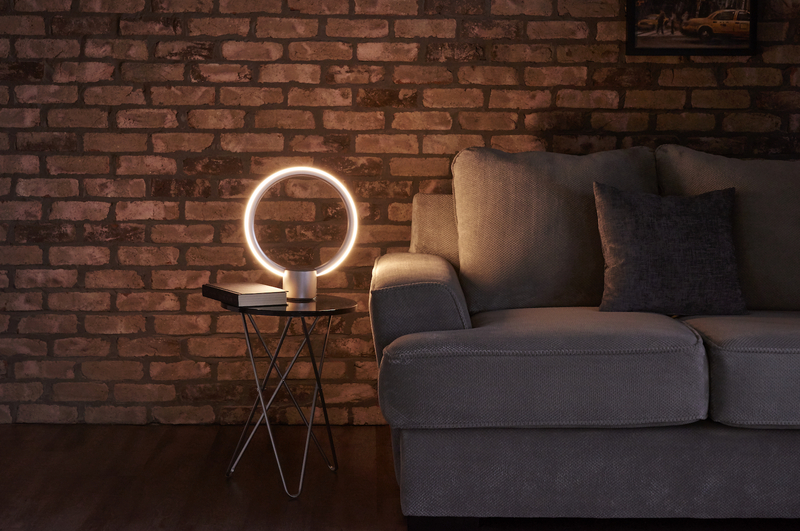 If you're already hooked into Amazon's Alexa ecosystem, you can now use it with GE's Sol lamp extensions. You can sync with other Alexa devices around your house (via Amazon's ESP feature) while managing your lights and turning on Spotify or SiriusXM apps. The feature will also be available in Canada. Finally, GE brings Apple HomeKit compatibility to (only white) C-Life and (temperature shifting) C-Sleep smart bulbs via the C-Reach bridge, which lets you use Siri on an iPhone or iPad, at home or away, to create lighting scenes and set up automation.